I bring to patients my extensive expertise and compassion. I use the latest technology to improve clinical results and communications with my patients and their dentists. I am also fortunate to work with the group at NSE who shares my goals and objectives and who care about the patients in our office. Dr. Shamritsky earned his undergraduate and Doctor of Dental Science degrees at the University of Moscow Dental School in Russia. After moving to United States he continued his dental education at Boston University School of Dental Medicine, where he received a DMD and a Certificate of Advanced Graduate Studies in Endodontics. He had served for over a decade as an Assistant Clinical Professor and the Director of Predoctoral Endodontics and later as a Director of Microendodontic program at the Department of Endodontics at BUSDM and he is actively pursuing the status of a Diplomat of the American Board of Endodontics. 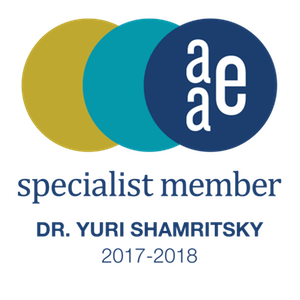 Dr. Shamritsky is a member of the American Dental Association, a Specialist Member of the American Association of Endodontists, where he served on the New Technology Committee and the Benefits Commitee. He is also a member of the Massachusetts Dental Society and Massachusetts Academy of Endodontics. 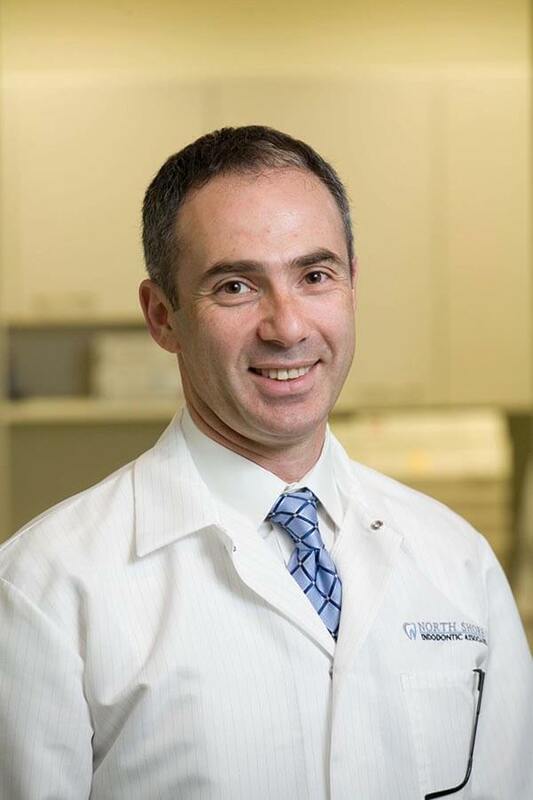 Dr. Shamritsky has served as the President of the North Shore District Dental Society and is currently the Chair of the Beverly Dental Association.